Put your painting job in the hands of professional painters who have over 27 years of experience in interior and exterior painting. 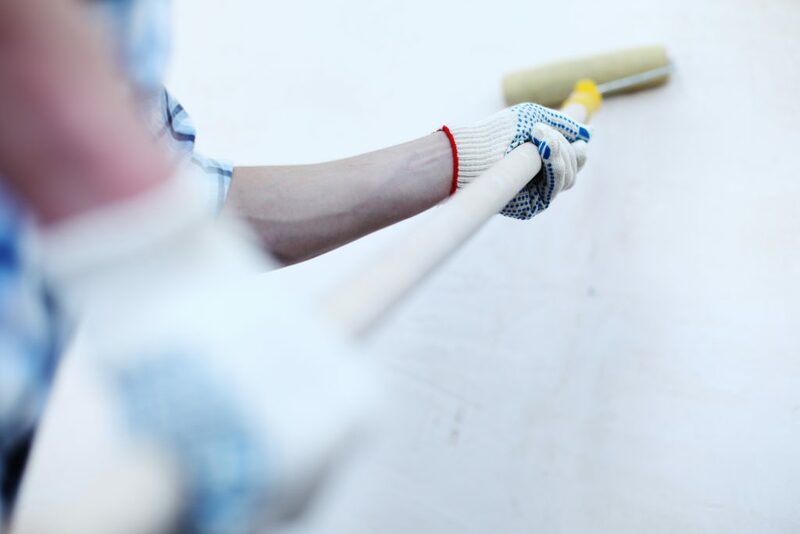 Interior painting includes floor to ceiling painting while exterior painting services include front door refinishing and any other type of exterior painting you need. The Patch Man specializes in residential and light commercial painting. There’s no job too big or too small for our team. You’ll get fast and efficient workmanship and a fast response time on your estimate. We can match any texture you’re looking for. Striving to be the best in the industry, you’ll receive quality workmanship from us. We use quality materials for any type of interior or exterior painting. Call The Patch Man for your FREE local estimate at 409-951-0259. We pay attention to detail, giving you a quality, professional job that you deserve. We protect your valuable non-painted surfaces, your carpet, flooring and furniture. Feel free to contact us by e-mail, phone or make an online request from our website at any time to discuss your drywall needs. If you have any questions, comments or would like to schedule us for a bid, please contact us today, and you can receive a FREE ESTIMATE. We look forward to hearing from you. Contact The Patch Man Today!